Learn how some of St. Louis’s major challenges can be addressed in an upcoming program titled “Good Ideas for Cities.” Stacey Wehe will be leading a discussion on the issues of regionalism in St.Louis. An ICE award, sponsored by Solatube, was presented to the project team for inspired and creative excellence in daylighting design on the renovation of the Downing Student Center at Western Kentucky University. Designed to celebrate community, this one-stop-shop provides all the amenities for a rewarding campus experience. 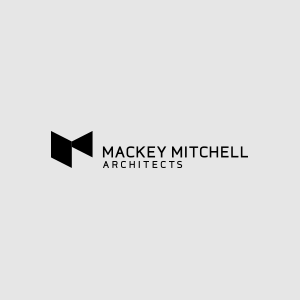 Plans are underway for an “architectural weekend” in Columbus, Indiana for Mackey Mitchell staff and guests with plenty of tours, good food, and camaraderie.